If there is the biggest adventure that I had in Taiwan it’s the journey to Jiufen. 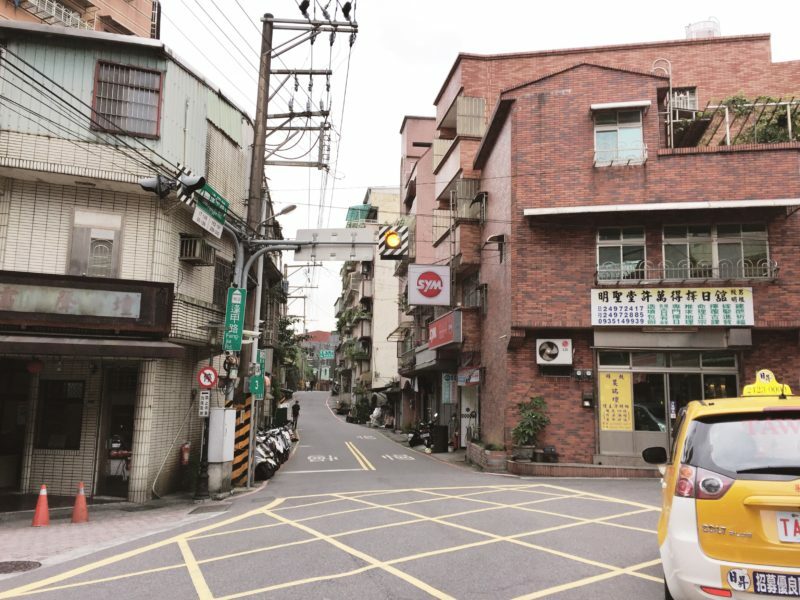 This old mining town was one of the major reasons I wanted to go to Taiwan. It is said to be the inspiration for the setting of the animated film, Spirited Away, which happens to be one of my all-time favorites. It didn’t matter to me that I had to travel for at least two hours from Taipei just to reach the place, my mind was set to go. Reaching Jiufen was supposed to be easy, but some things happened along the way that made traveling longer than necessary. I’m not sure what I was trying to prove, it’s not like my friends didn’t give me tips on how to go there. For some reason, I decided to follow an online guide instead. What’s supposed to be useful become a thing of inconvenience. I am going to save you the trouble and tell you exactly which method to take out of all recommendations to get to Jiufen. But first, let’s talk about those methods. Note that my point of origin is Shilin District. 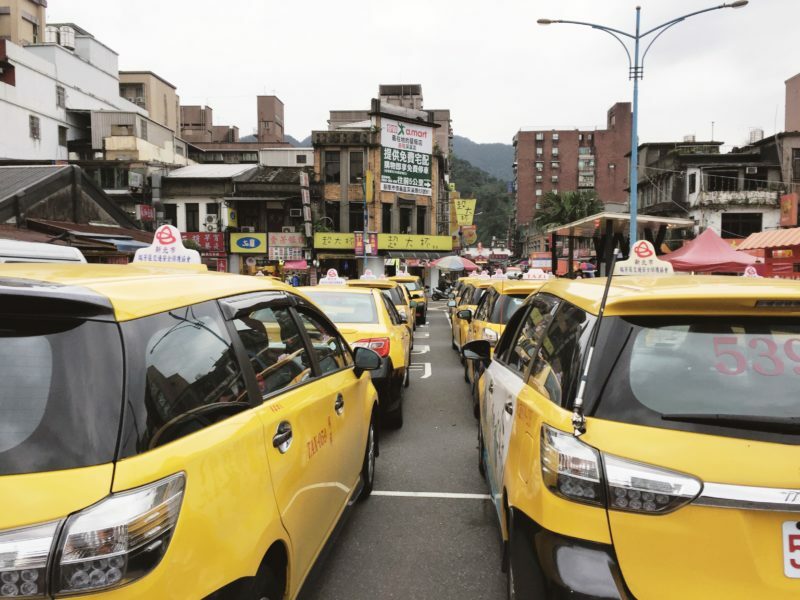 There are 3 known ways to get to Jiufen, by taxi, by bus, and by train. The second option is the first direction that I followed that almost caused me hypothermia. I found the instructions from this site called, GuidetoTaipei and thought it to be the easiest way. I woke up very early and left the hostel a little before 6:00 in the morning. I took the MRT, got off at Taipei Main to switch to the Blue Line where I took another train to Zhongxiao Fuxing. My train fare for this was only TWD 24.00 (PHP 39.06 – USD 0.78). Upon reaching Zhongxiao Fuxing station, I took Exit 1. I was supposed to wait for Keelung bus with route 1062. Fare rate is only TWD 102 (PHP 166.57 – USD 3.31) according to the site. So I waited for the bus in the cold. It was 14 degrees Celsius, and apparently, my layers of clothing were not enough to keep me warm. It was so cold it hurt my face and numbed my hands. 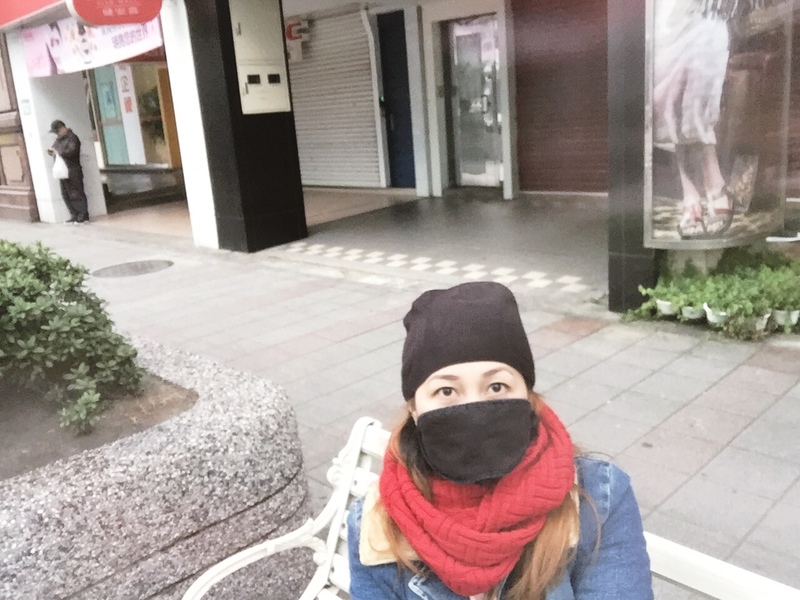 Most Taiwanese wear face masks. I thought at first that it’s a healthy measure against bacteria; I soon realized that they were covering their faces to fight the cold. I didn’t have a face mask with me so I had to get creative. I remembered I brought my sleeping eye mask, so I put it around the lower part of my face and voila I got a face mask. I looked like I was gonna rob a bank though, because hello, face mask + beanie?! There are many buses that drive by the area. I spotted several Keelung buses but according to the instruction, I had to wait for Route 1062 because that’s the one that goes to Ruifang. From Ruifang, I must take another bus to reach Jiufen. After like 45 minutes (yes, that long), a Route 1062 bus finally arrived. I excitedly got up from the seat, hailed it, and watched the damn bus pass me by. Did the driver miss me? Nope, I’m pretty sure he saw me waving. Was the bus full? Nope, in fact, there were many empty seats. I had a feeling then that I should have taken another way, but I decided to wait for another bus. And what time did the second bus arrive? After 45 minutes! That’s right, this bus is so elusive, I only saw two in the entire time I was waiting there. This time, I made sure that the bus driver would see me. As soon as I saw it around the corner, I started waving like my life depended on it. Did the bus stop for me? Nope! It went past me again like what the fudge is going on? Was I invisible? Do I look like I cannot pay? Was I waiting in the wrong stop? But I was standing in the freaking bus stop! I checked the time, in total, I wasted almost 2 hours waiting for nothing in the middle of the cold! That’s when I decided to find another option. 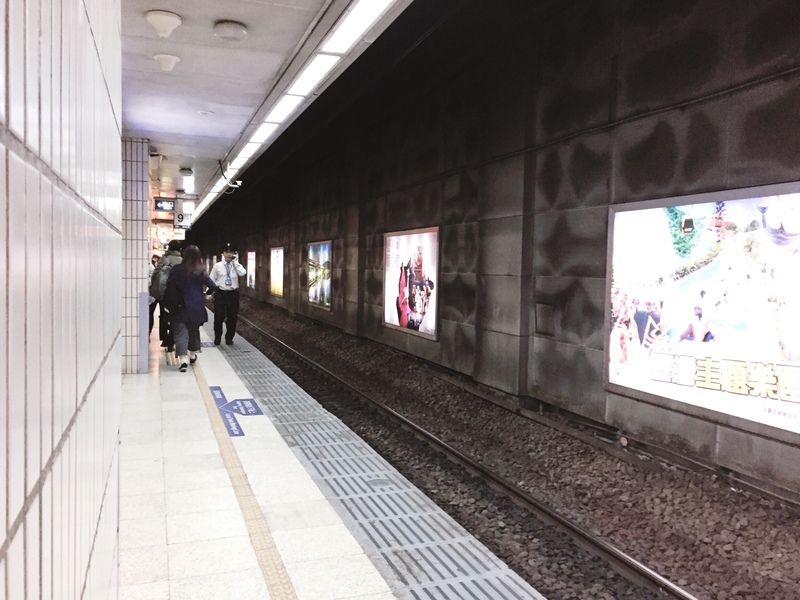 Disheartened, I went back to MRT and took the train to Taipei Main Station. Inside Taipei Main Station is another train station that goes to the north. 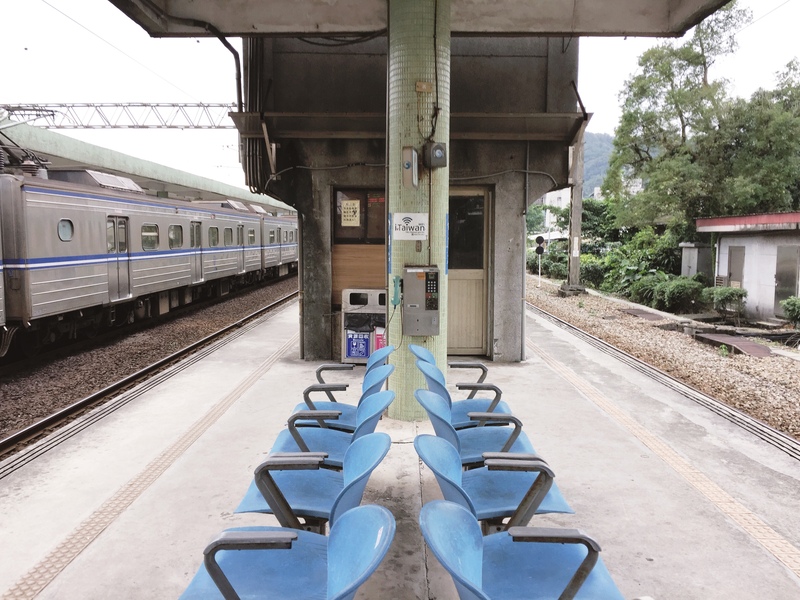 This is the train that could take you to Ruifang where you could ride a bus to Jiufen. Thank heavens I found a more helpful website that I took as a guide. I am not going to go in details about TRA and how to get to Ruifang because TravelCoconut pretty much covered it already, complete with pictures. It’s so detailed only a fool would be lost. Now TRA has a weird setup. In the Philippines, all trains in the MRT and LRT stations go and take the same routes and destinations. In the north train, each train that passes by has a different route. Don’t ask me how it works, I really don’t know. All I know is, you have to wait for the train with your specific destination. In my case, I waited for the one that goes to Ruifang. This train comes every 50 minutes, meaning if you miss riding one, you will have to wait for 50 minutes to take the next train. Finally, the train arrived and I noticed that it looks a bit older than the regular MRT trains. I got in and maybe because it’s a Monday that I was able to find a seat. The train started to slowly empty as we moved along. Soon there were many seats available, one could have just easily lie down and take a nap or something. This is not the case if you go on a Saturday or Sunday though because most tourists visit the place on weekends. Guess I was right to move my Jiufen trip from Saturday (as I originally planned) to Monday. The ride was pretty long, about 40 or so minutes. As if I didn’t waste enough time, I got confused by the signs that I got off at the wrong station. And do you know what’s funny? 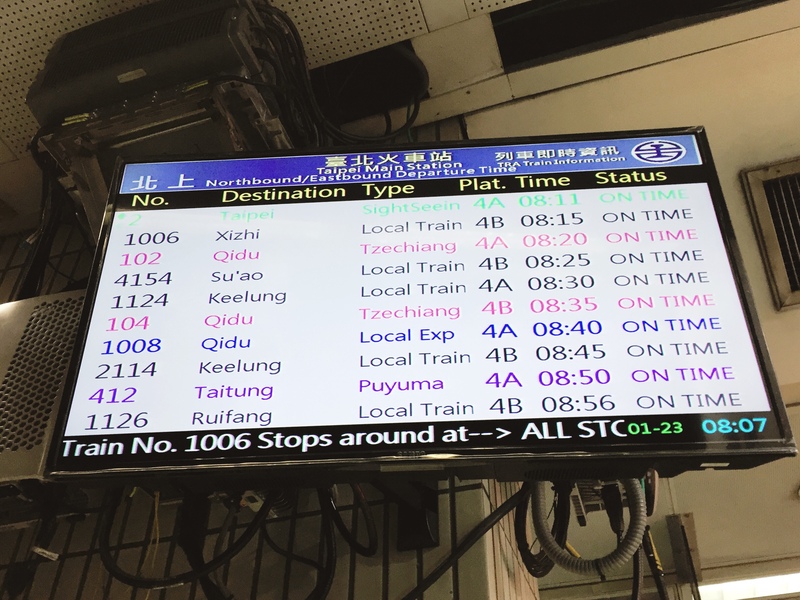 It’s only one station away from Ruifang! I wouldn’t have minded if it weren’t for the fact that I needed to wait for 50 minutes for the next train [insert another expletive here]. So I calmed myself down because what else could I do. I decided to help pass time by watching The OA (no it doesn’t mean overacting) on the tablet that I had instead. 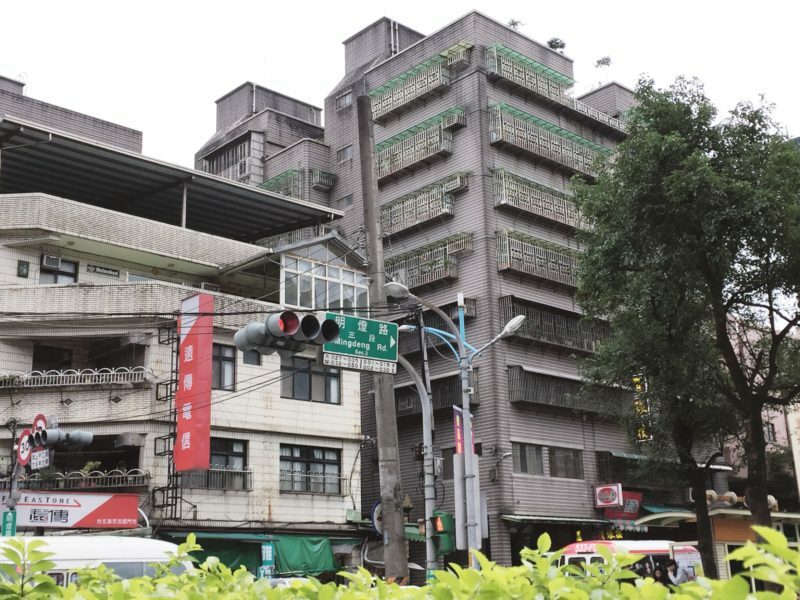 But I stopped to appreciate the view, this station is old, a far cry from the modern stations in Taipei, but it is enveloped with a quiet vintage charm that I so loved, I have soon forgotten my disappointment. If you’re on a budget forget option 1. If you don’t want to wait for nothing, then forget option 2. If you want to make sure you waste no time reaching Jiufen take option 3. 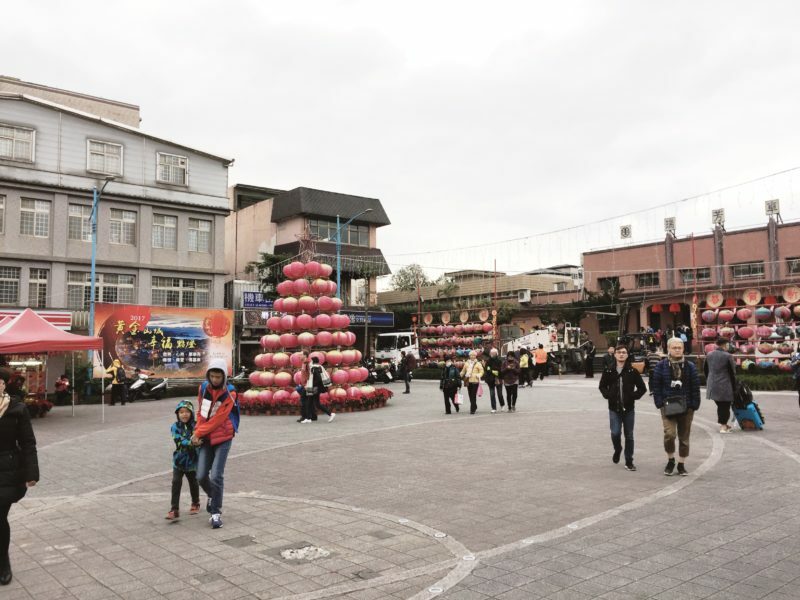 Another best thing from taking option 3 is you will see the beautiful old suburban district of Ruifang. It used to be called Zuihō Town during the Japanese occupation. If you are looking for a little bit of a rural feel, Ruifang is a good place to visit. From Ruifang I walked until I found the bus stop where the buses bound for Jiufen can be found. As soon as the bus arrived, I hurried my way to it, making sure that I would take that particular ride. Pretty soon the bus was already full that by the time I stepped in that the only vacant space I could take is the one beside the driver. Easy Card is also accepted in bus but when I tapped mine it didn’t work. The driver then told me to just pay in cash but he spoke in Chinese so I didn’t understand him. One of the passengers was kind enough to translate for me. She said that I only need to pay TWD 15 for the fare (PHP 24.43 – USD 0.49). It took no more than 20 minutes to reach Jiufen. I was so happy that after all the mishaps, I finally made it! Immediately, I started exploring this old gold mining mountain town. 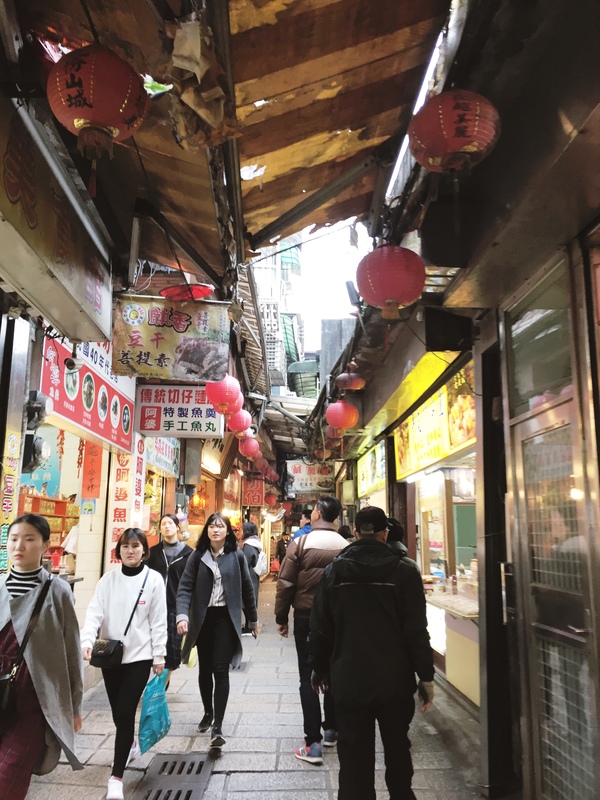 Along the narrow alleyway,s you can find shops of a different variety; there are souvenir shops, stores that sell accessories, cafes, and tea houses, and lots of food establishments. 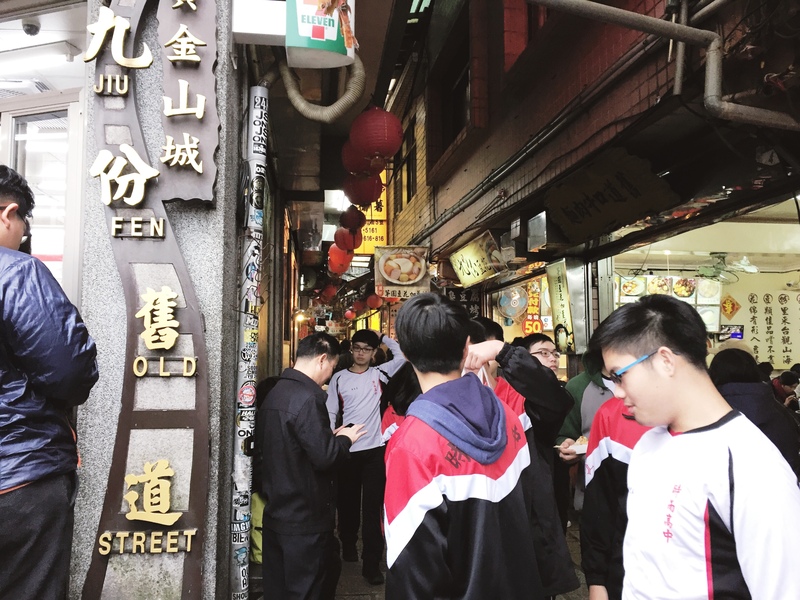 Indeed, Jiufen is considered as one of the best food destinations in Taiwan due to the many restos and food stalls in the area. 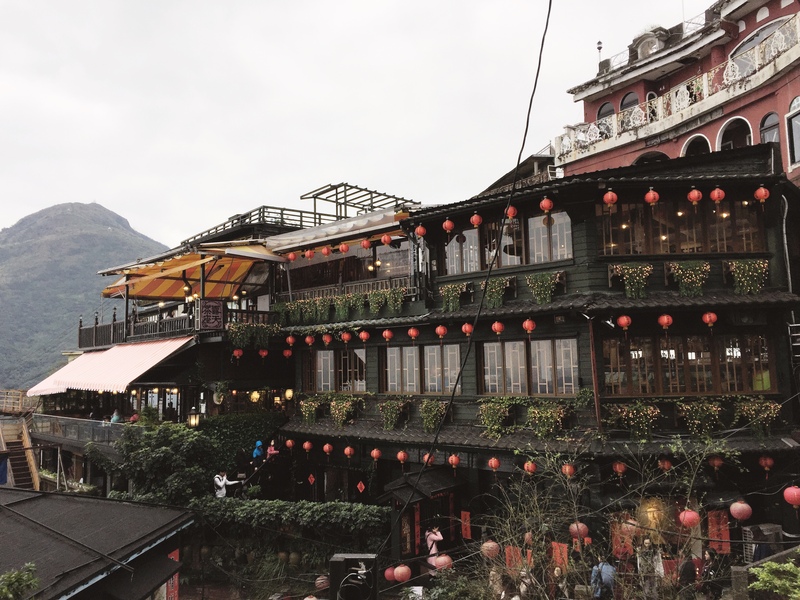 The most famous spot in Jiufen is this teahouse building decorated with red Chinese lanterns. I am not a tea person so I decided not to go in. I just took some pictures of the building’s façade. After the sightseeing is the food tripping. I went around and ate food that I wanted to try. My most favorite is the sausage, yes it looks just like any regular sausage but I swear to you that it’s delicious. And so my short time in Jiufen has come to an end. I wanted to stay longer but I decided to go back to Taipei at around 1:00 in the afternoon because I was set to go back to the Philippines later that night. Despite the drawbacks, the wrong decisions, the waiting in the cold, etc., going to Jiufen is my most favorite part of my Taiwan trip. Even when I wasted so much time and even when I almost suffered from frostbites, I choose to celebrate the fact that I was able to reach the place on my own safely. 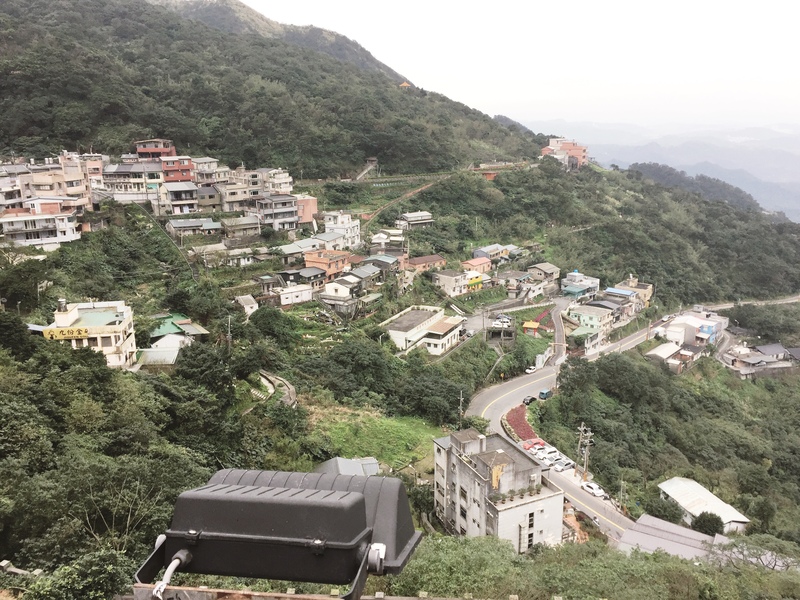 It is no wonder that it has become an inspiration to an iconic movie, Jiufen is lovely; all my efforts are worth it. The reason you got confused is because the train from Taipei to Ruifang is no longer an MRT (city train) but a regional train. Unfortunately, regional trains were mostly removed in the Philippines so you were not familiar with it. Regional trains connect cities and villages and have different destinations as the line will divide at different points (junctions) to reach different places. Also, it may be the same line but the more distant locations may have lesser frequencies (ie. not all the trains will cover the full distance). This is standard in the developed world (note: I am from Spain and I live in Manila). You always have to check the screens, time and platform in order to not miss the train. 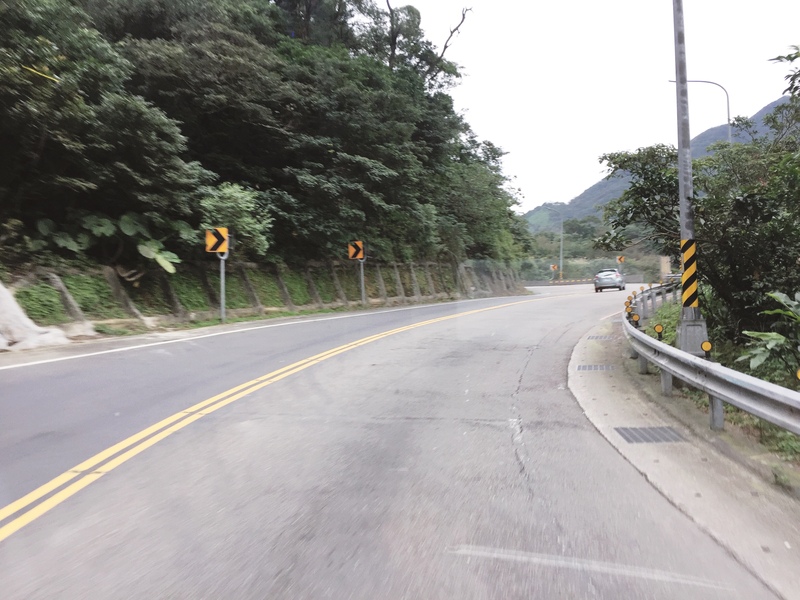 BTW, the most likely reason for a bus to pass you, if the bus stop hasn’t been cancelled for some reason, is that you were standing on the wrong side of the road, in one of the last stops of the line, and not the starting one or the side going to Juifen. Drivers may not be allowed to stop at all to pick passengers in the last few stops of a bus line, and yeah, they do comply or else… they get a penalty. Your blog is useful and funny. But just to share, I am now at jiufen. 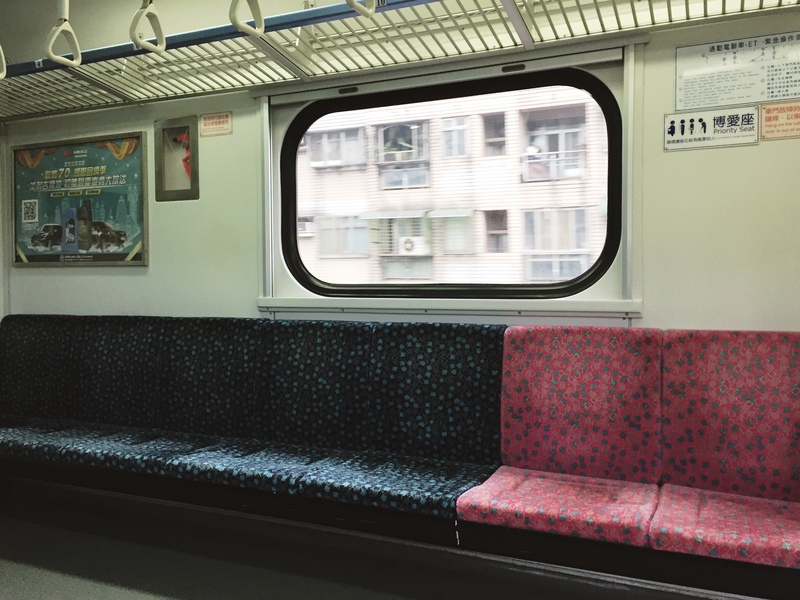 I took the mrt from fuzhong to banqiao. From banqiao station, took the TRA bound to Ruifang (last station). 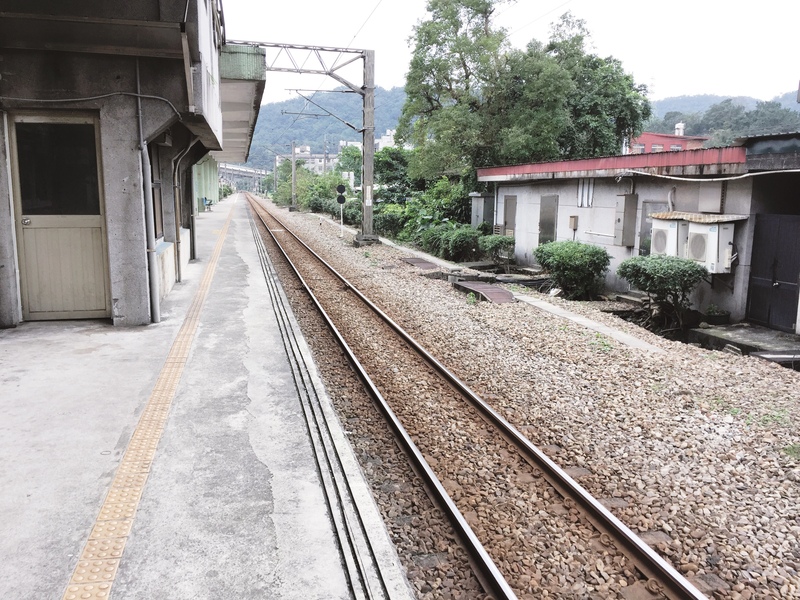 More straight forward than the taipei mainstation if you will be coming from dinpu/blue line. Came at jiufen at 8:30 am and stores are still closed. Used easy card through out thr trip (not the unlimited you can buy from klook, etc). Hope this will help other travellers like me. Just waiting for the old street to open. 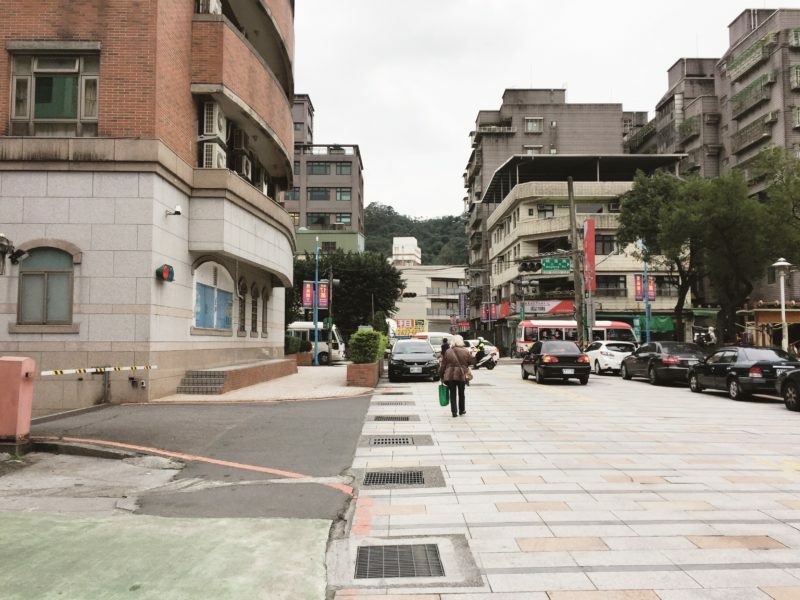 I took a bus from taipei straight to jiufen.. using google maps, found that my hotel is near the bus stop. the bus has plenty of stops along the way but it was very convenient not to take multiple rides..
Hi Ella, as far as I know December is when it starts to get cold in Taiwan. It’s still warm in November. I recommend to still check the weather few days before your flight to be sure. I’ve seen Spirited Away, and now that you mention it, it does match the scenery a bit! Such beauty .. Oh, the world is a wonderful place! Good to know that in Jiufen there was much more than your favourite animated film setting! Mining towns are usually cool, with a character so probably I would enjoy a trip to Jiufen me too (especially now that I know the right way to go 😉 ) Thanks! Your comparisons gave me a fair idea of the various means of getting there. I guess with shortage of time taxis are the best option. I would like to go to Hidden some day. You have done a really good job comparing and evaluating all the means of communication for us. Taxis are always the best but the most expensive option no matter where ever you go. Buses and trains are comparative for me and the pros and cons need to be evaluated before making decision. Thanks for doing that! Jiufen, somehow the name itself conjures up images of intrigue and mystery for me. Probably because it was the setting for Spirited Away. it must have been a thrilling experience traveling to this place. The place looks quite picturesque and beautiful. Would love to retrace your steps to this place some day. Hi Andi. Yes, they have pretty much maintained the old structures hence the Japanese look and feel of Jiufen. Jiufen looks so beautiful! This is great info about getting there and it looks like it’s well worth the trip! I loved Jiufen! I went like three or four times last year when I was in Taiwan (I was there for a month). I always took the train to Ruifang then a bus. Loved it!